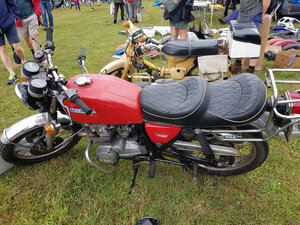 Here is a very complete Honda CZ100, at some point the frame has been painted. 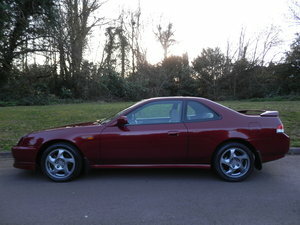 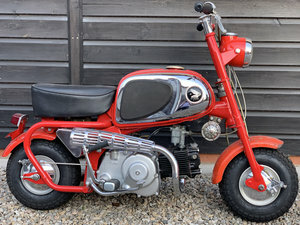 Parts such as the mudguards have the original paint work. 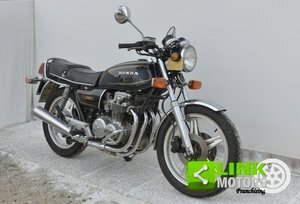 There is no V5 for this bike. 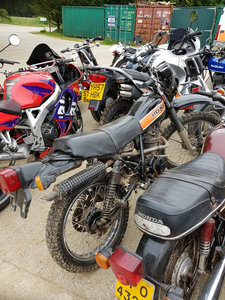 The bike runs and drives. 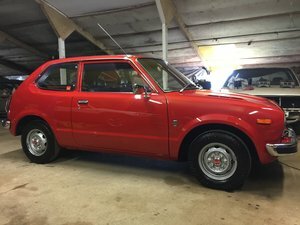 Please call me if you have any questions. 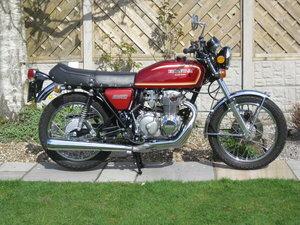 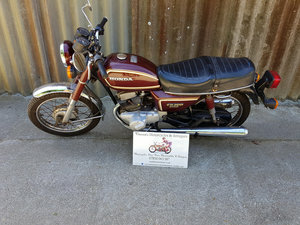 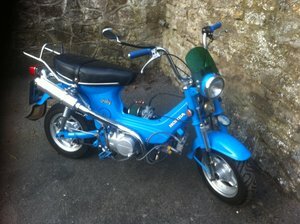 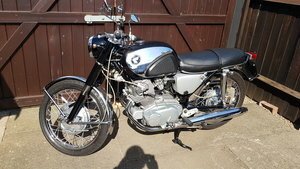 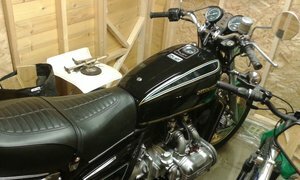 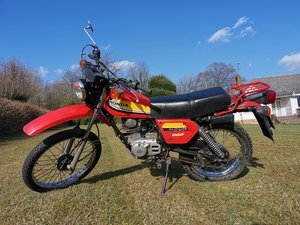 Honda chaly 1979 70cc good condition restored bike fitted with 140cc engine. 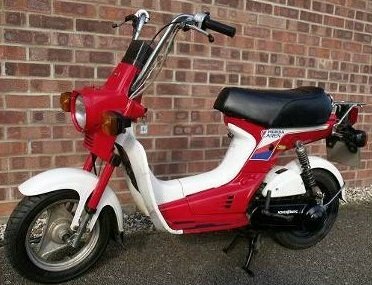 50+mph. 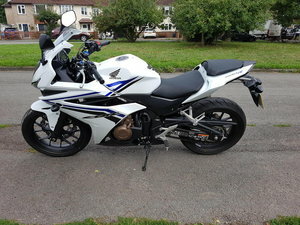 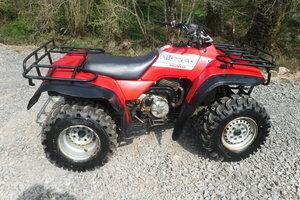 Great fun bike and has been very reliable. 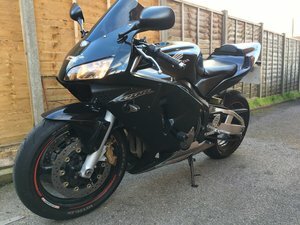 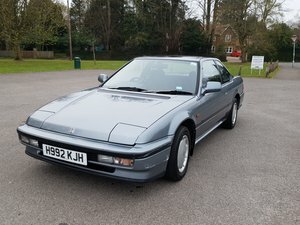 £950 Ono.